Dressed Up. Buttoned Down. : Shop Online: Ledbury.com - Order Up! Shop Online: Ledbury.com - Order Up! 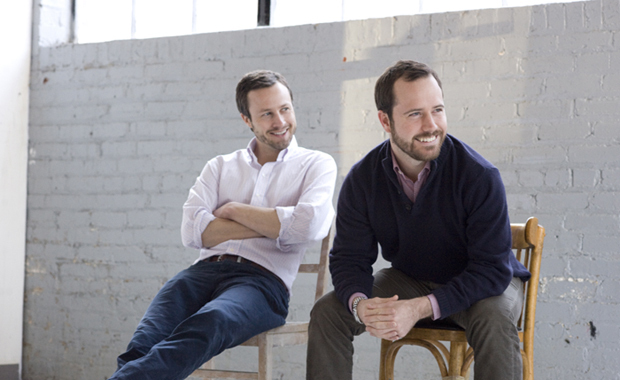 Check out ledbury.com for the story of the two Pauls and why they founded Ledbury. I have belts older than some of your kids. Luggage too. Shoes too. Classics. I just ordered this belt as a replacement for one I left in a hotel room (No, the housekeeping staff didn't turn it in...really?) Love the belt. Classic craftsmanship. Check it out. The Commonwealth Collection is a unique range of hand-crafted accessories designed in collaboration with local Virginia artisans. 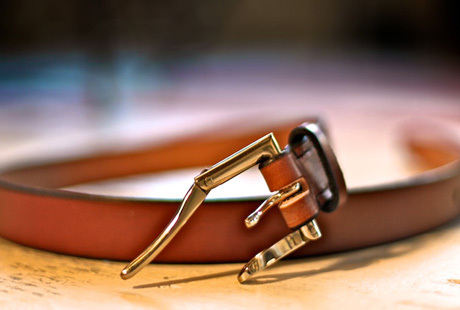 The inaugural piece is The Free Union Belt, made in partnership with Marcus Wiley of Wiley Belts, best known for applying equestrian aesthetic and craftsmanship to belt design. Ledbury and Marcus joined forces to create a truly distinctive piece made entirely by hand in Albemarle County, Virginia. 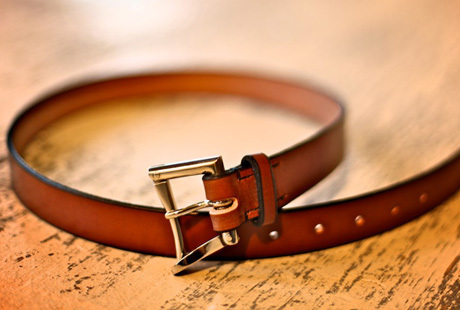 The Free Union Belt: Crafted from large-hide English bridle leather, The Free Union’s Tobacco leather strap has been stripped, beveled, stitched, dyed and burnished, all by hand. The buckle is a unique quick release mechanism first employed as a hose clamp by England’s National Fire Service in the 19th century. Cast locally, it is formed from a high-density white bronze metal. Over time, the white bronze will develop a slight natural patina, giving each buckle its own tint and character. England had a 'National Fire Service'?